Bill Cunningham of Viscaya Lakes Mobile Home Park in El Jobean, Fla. was in his early 20s when he signed up for the Naval Aviation Cadet Program in July 1942. He was sent to Siena College in Loudernville, N.Y. were he received 40 hours of civilian flight training. After basic training at Squantom Naval Air Station near Boston, Cunningham was sent to Pensacola Naval Air Station for primary flight training. Then it was on to the University of North Carolina at Chapel Hill for more ground school training. From there he went to Jacksonville Naval Air Station where he was trained to fly muti-engine planes. “I learned to fly a C-47, ‘Goonybird,’ at Miramar Naval Air Station in San Diego. It was June 1944 when we were shipped overseas. We spent the next three weeks sailing to New Caledonia. And from there we went on to Bougainville, part of the Solomon Island Chain in the Pacific. “I was part of Marine Air Group 25 stationed on Bougainville. It was my home base for the duration of the war,” Cunningham explained. “Our job was to supply the troops with ammo and other stuff to keep them in the battle. We flew a delivery route to the various islands. “Shortly after I arrived at Bougainville Adm. Halsey claimed we were losing the war in the Pacific because our transport ships weren’t getting the supplies into our troops fast enough. To solve the problem the admiral decided to augment the supplies coming in by ship with supplies transported by air. That’s where we came in with our C-47s,” he said. The first major battle Cunningham and his C-47 was involved in was the capture of Peleliu Island. He didn’t fly into the base on Peleliu until the shooting stopped. His outfit brought badly needed food and equipment to the small island. Peleliu was a disaster for the 1st Marine Division. The division commander predicted the island would be in U.S. hands in three or four days. Because the Japanese were so well protected in tunnels, concrete pill boxes and spider holes it took the “Leathernecks” two months to capture the atoll after suffering substantial losses. 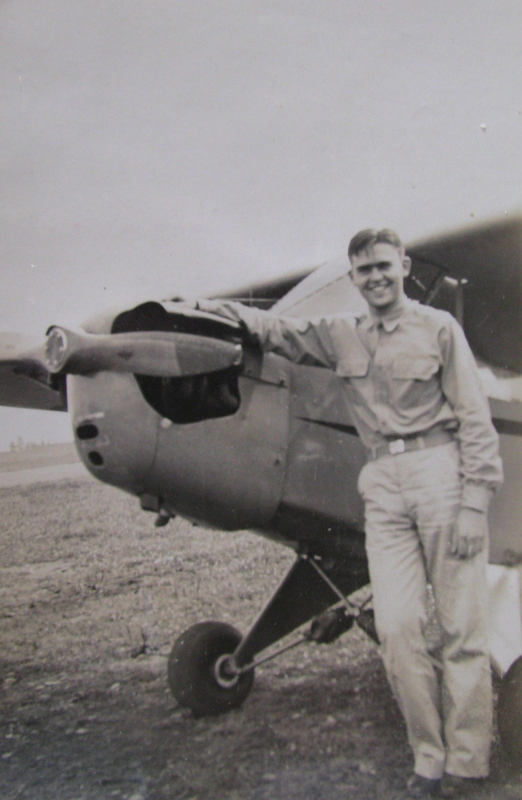 The closest Lt. Cunningham came to “buying the farm” was during a return flight to Bougainville when one of his two engines started windmilling. “I asked my navigator how far we had to fly to make it back to home base. He told me and I said, ‘We’ll never make it. “So I decided to set the plane down at another base on the extreme south tip of Bougainville that we held. “Because I had a load of stuff in the back of the plane we were losing altitude. As the wheels of my C-47 touched the end of the runway the windmilling engine quit altogether. God was with me that day,” he said with a smile almost seven decades later. The weather was often a problem for pilots in the Pacific. “One flight I felt badly about was one I made with a load of wounded troops. We were flying them to a bigger airstrip further behind our lines so they could be put aboard a four-engine transport for a trip to the hospital,” Cunningham said. 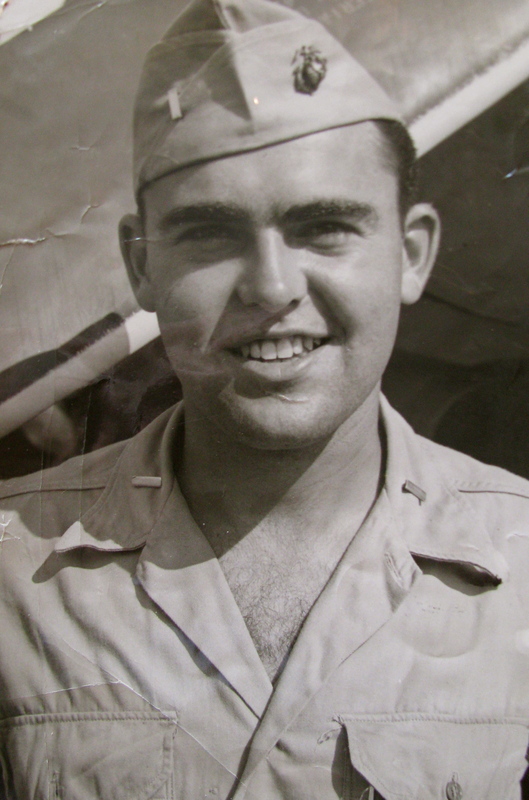 His last flight of the war out of Bougainville was one where he flew a Marine Corps colonel to a secret meeting in Manila, capital of the Philippines. Cunningham learned about VJ-Day while setting in the officers’ club at Bougainville. “We were pretty happy about that,” he said. “We threw a party to celebrate. He flew home in a Pan American Clipper from Bougainville to Honolulu. From there the “flying boat” flew them in style to San Diego where he was discharged from the Navy. “I had a buddy who bought a car in California and we drove it back to the Carolinas where he lived,” he said. “I took an airplane from there home to New York City. “I went to work for General Motors running IBM machines in their accounting department. I worked for GM until I retired after 32 years. 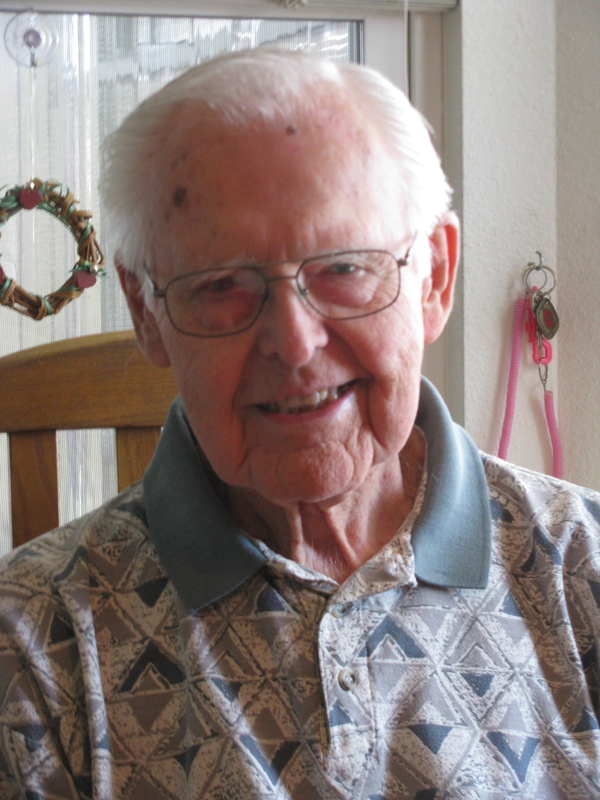 Five years after he returned home he met his wife, Bernice, at a New Year’s Eve party in 1950. They got married in 1951. They moved to El Jobean in 1990 after he retired. The Cunninghams have three sons: William, Steven and Kevin. This story was first published in the Charlotte Sun newspaper, Port Charlotte, Fla. on Wednesday, Dec. 18, 2013 and is republished with permission. Click here to view Cunningham’s collection in the Library of Congress.